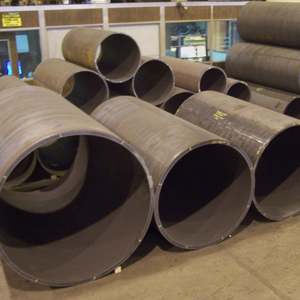 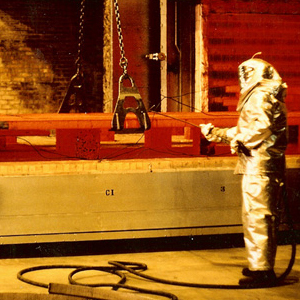 For over 65 years, Rode Welding has been Producing Rolled and Welded Cylinders, Custom Heavy Plate Steel Fabrications, Thermal Stress Relieving, Steel Burnouts, and Shot Blast/Paint Services. 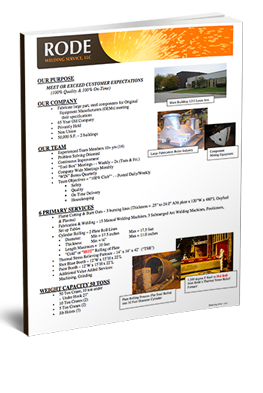 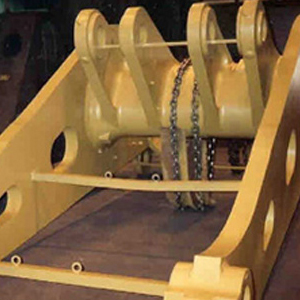 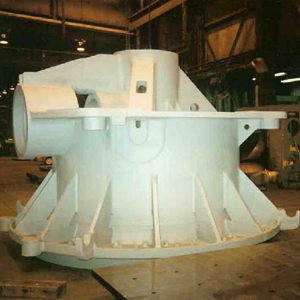 We work to produce components, parts, and fabrications for a variety of industries. 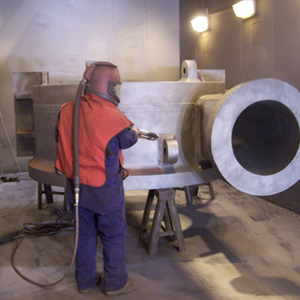 Depending on the industry capability needs or certification requirements we can work in industries ranging from construction, utilities, shipyards, steel mills, and OEMs. 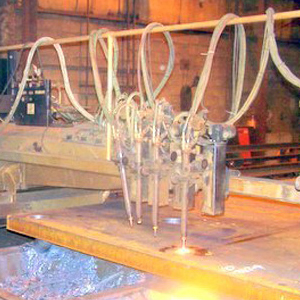 Learn more about Rode Welding's capabilities and access our ASME "U" Certification.